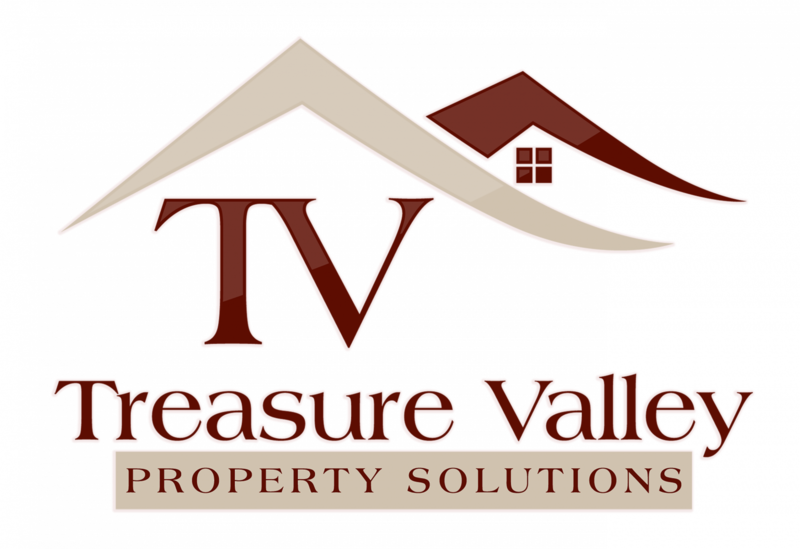 4 Disadvantages of Selling a House During the Holiday Season - Treasure Valley Property Solutions, LLC. Do you want to sell fast? Great news: Click here and fill out the form, or call our office at 208.287.5450, and we’ll get in touch to give you an offer on your house.